We have been doing Gardners fundraisers for about 20 years. We appreciate how simple the whole process is from ordering forms to returning forms and even the delivery where the orders are packed indivdually and stacked in alphabetical order! The profit percentage is very generous and allows us to make a good profit on even a small number of sales. As a first-time fundraising chairperson, Gardners made the whole experience easy and manageable. Any work involved was well worth it, due to the high quality of the product being sold. We will definitely participate again next year! Working with Gardners is wonderful! Love the products, the staff, and easy ordering! 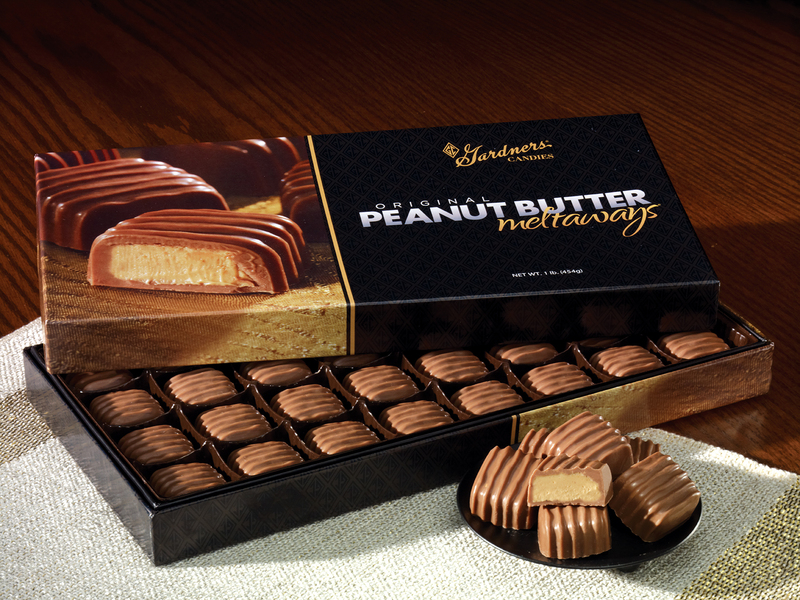 We look forward to Christmas and Easter as we always have a Gardners Candies Holiday Fundraiser. Love, Love, Love! 1. For the ease of fundraising, 2. For the polite, courteous staff employees, 3.For the rewards, both $ and YUM!! !